The SAE J1488_2010 Emulsified Water Standard is a laboratory standard test specifically designed to measure a filtration system’s ability to remove emulsified water. 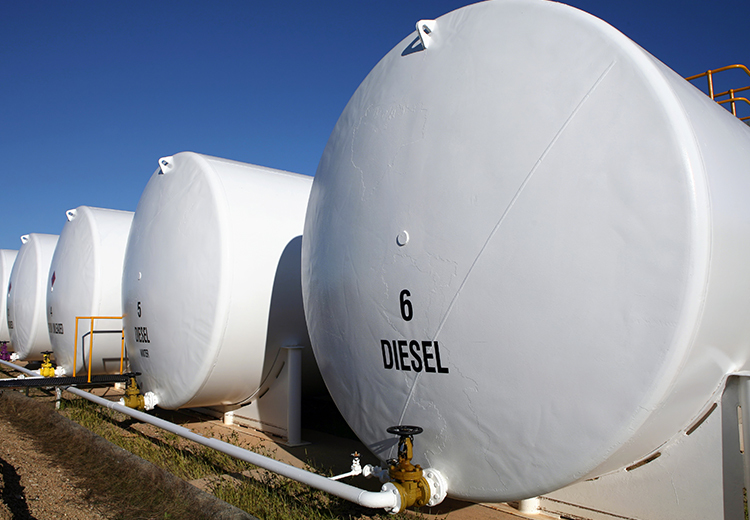 For diesel fuel to pass and be considered within specification, the emulsified water concentration must be less than 200ppm. This SAE test uses very specific diesel fuel that is water-saturated to over 2000ppm. Reducing the water saturation by this much is no small task, especially as it must be done under strict laboratory conditions and over a pre-determined period. Few filtration systems can meet the demanding requirements of the SAE J1488 2010 standard. DieselPure filters have been proven to remove contaminants down to sub-micron levels and free standing water, while also achieving a 100% efficiency rating in removing emulsified water from ultra-low sulphur diesel. An efficiency rating of 96% was achieved with bio-diesel blends. Many fuel filtration systems make performance claims that are unsubstantiated, so it’s not surprising that they may not post their SAE efficiency rating. The SAE J1488 ver. 2010 exists to validate a diesel filter’s performance at removing emulsified water — the most destructive contaminant in diesel fuel and the most critical to remove. Passing the SAE J1488 2010 is scientific proof that a filter can deliver diesel in pristine condition. Before any fuel filtration system is considered, results from the SAE J1488 2010 standard should be requested.